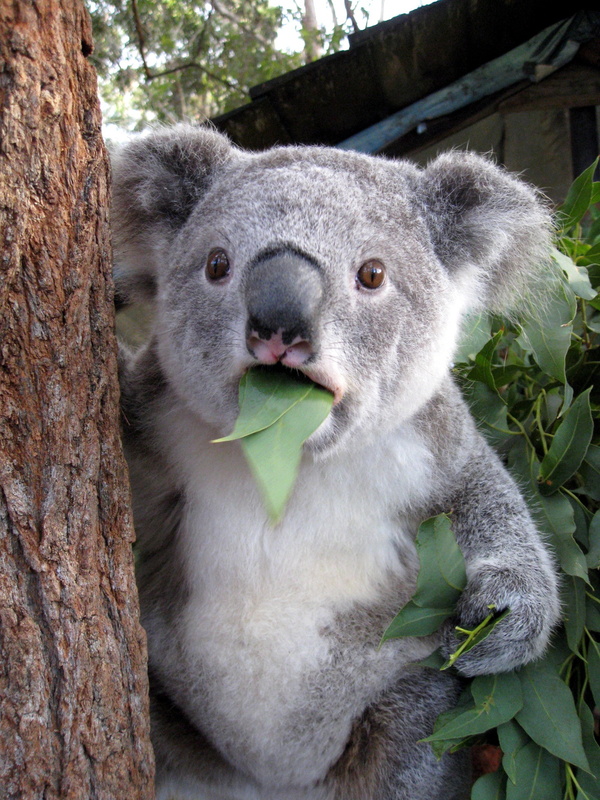 You may not know but this Koala photo comes from an actual Koala Hospital in Australia -- which is adorable. But even though they sleep 20 hours a day Koalas still need food and that isn't cheap. The hospital needs to raise $150,000 a year to stay afloat. If you're interesting in helping out, you can donate to sponsor your very own Koala.